*This story was published on TIME.com, and received exclusive comment from the German ambassador to Malaysia. A Malaysian member of Parliament, Bung Mokhtar Radin, has refused to apologize for a tweet that paid tribute to Adolf Hitler following Germany’s 7-1 win over Brazil in the World Cup semifinal. Bung wrote, “Well Done..Bravo…Long Live Hitler…” after Germany’s soccer triumph, prompting outrage from the Malaysian Twitterverse. The German ambassador to Malaysia, Holger Michael, also weighed in. “We strongly reject the distasteful and unacceptable allusion to the fascist regime of Adolf Hitler,” he tells TIME. But Bung showed no remorse during a Wednesday interview with the Star. “I don’t know what’s wrong with people sometimes. Hitler is part of history and the German team fought like how he did,” he said. Bung added that the tweet was just for fun and suggested that everyone needed to get a better sense of humor. “I think people nowadays should transform their mentality. Whatever I tweet people hit me. 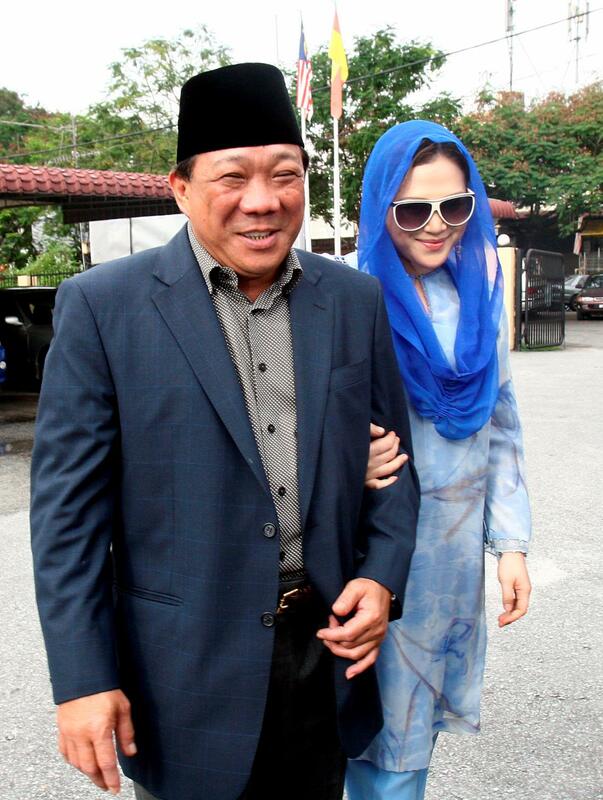 They are not hitting me because of Hitler, but because I am Bung Mokhtar,” he claimed. → Have You Ever Wondered Why East Asians Spontaneously Make V-Signs in Photos? I would like to thnkx for the efforts you’ve put in writing this blog. I am hoping the same high-grade website post from you in the upcoming also. In fact your creative writing skills has inspired me to get my own website now. Actually the blogging is spreading its wings fast. Your write up is a great example of it.